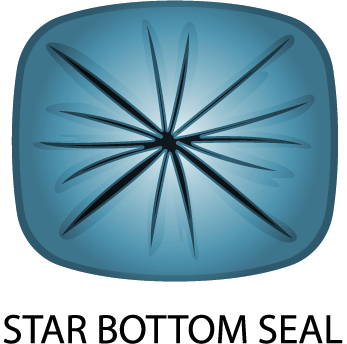 Our High Density Liners contain 100% virgin High Molecular weight, High Density Polyethylene Resin. 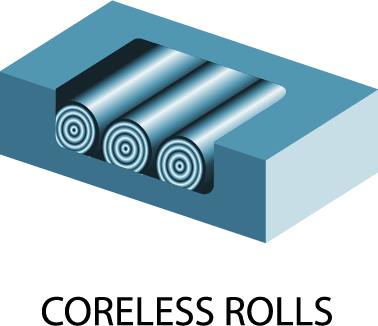 All high density liners are manufactured with a STAR SEAL bottom and are on coreless mini rolls. All high density liners are available in either natural or black.